Earlier reports indicated that Mahindra is planning to launch the e-KUV100 later this year in India. According to Overdrive, the company is going to introduce the model closer to the festival season. The e-KUV100 made its global debut at the 2018 Auto Expo and the company has been delaying the launch for sometime now. 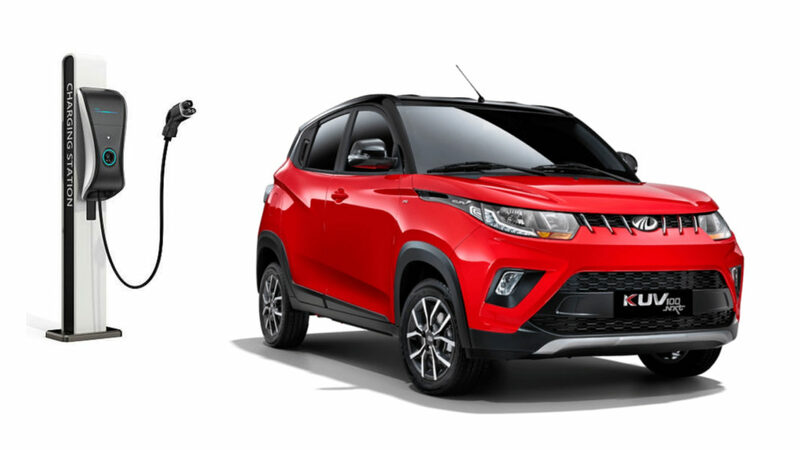 Mahindra e-KUV100 will get benefits from the recently announced FAME-II scheme as the model is manufactured in India and customers will get a subsidy from the government. Depending on the powertrain option, the amount can be more than one lakh. 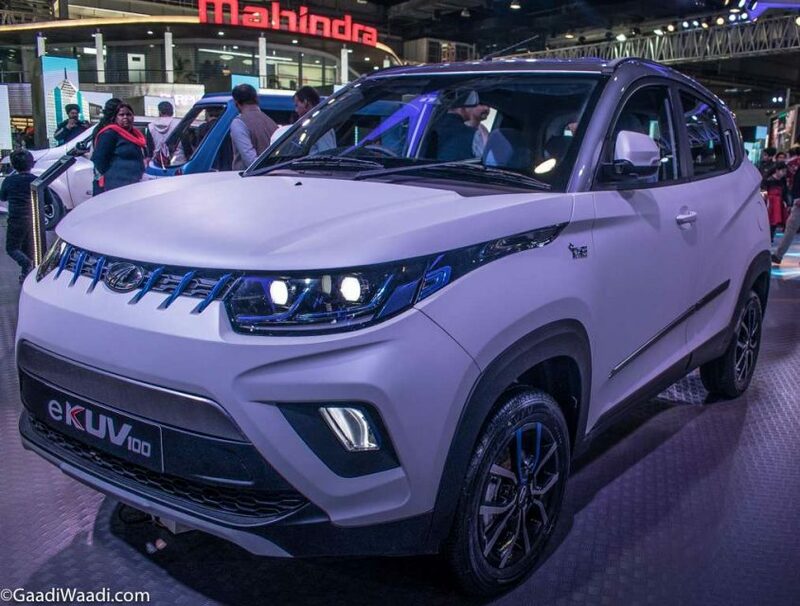 Mahindra is yet to confirm specifications of the electric version of KUV100. Mahindra has been developing a new powertrain for its future electric vehicles, which offers better performance and range. The model showcased at the Auto Expo shares its electric motor and battery pack with the eVerito. The 3-phase 72V induction motor produces 30.5 kW of power and 91 Nm of torque, mated to a single-speed transmission. The claimed range of e-KUV100 is 140 km, which is more than enough for daily use. The company will also give a fast charging option for the e-KUV100, which will help the battery to charge till 80 per cent in just one hour. But using the regular charger could take around 8 hours to top it up completely. The company might use the updated powertrain as one of the negatives of eVerito was performance. The exterior design theme of e-KUV100 is exactly similar to the regular ICE model as the only change we can expect is a closed type front grille to improve aerodynamic efficiency and new alloy wheels along with some new graphics and blue accents. The interior will be carried over from the current model and the electric option could be offered only on the top-spec variant with all the bells and whistles. But the company might make some changes for the instrument cluster to display battery and more information. The e-KUV100 will come with the latest infotainment system with Android Auto connectivity.